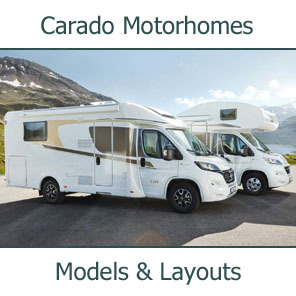 Kicking off the outdoor season, The National Motorhome Show now in its 21st year, returns to the East of England Showground, Peterborough on 15th -17th April 2011, a week earlier this year due to the Easter holidays. 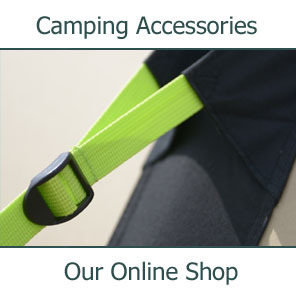 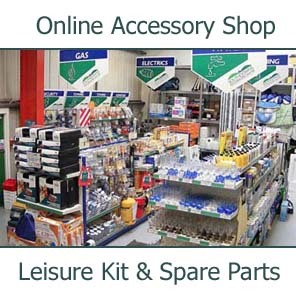 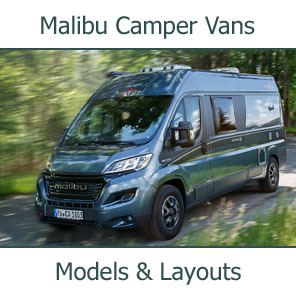 The weekend offers both campers and day visitors the chance to see, at their leisure, all the major manufacturers represented alongside leading UK dealers and many of the well established accessory suppliers. 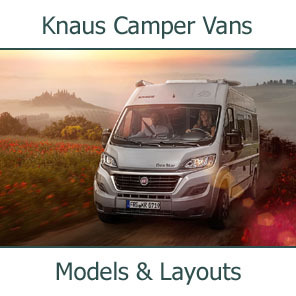 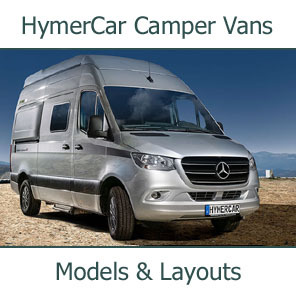 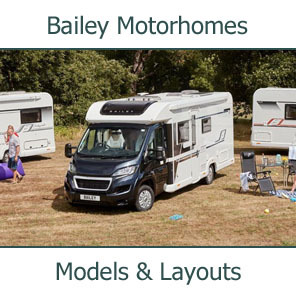 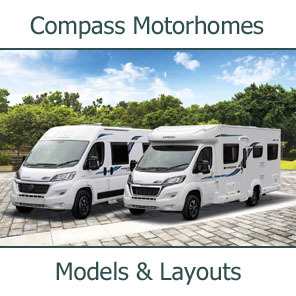 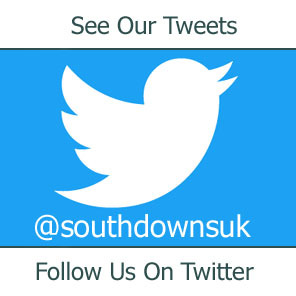 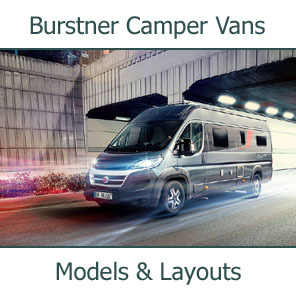 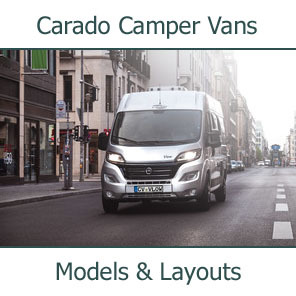 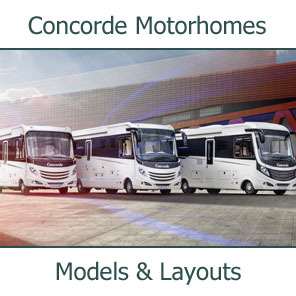 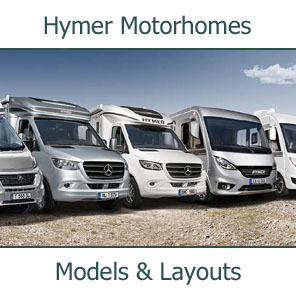 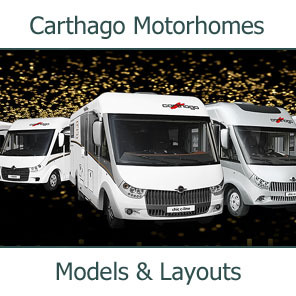 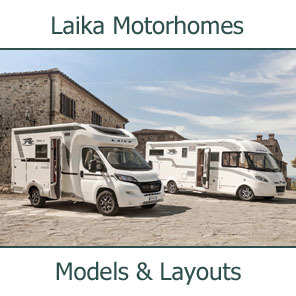 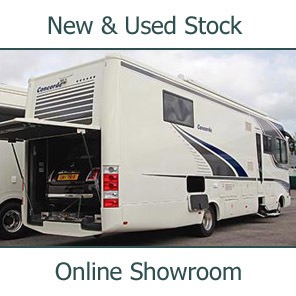 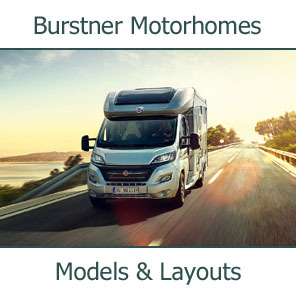 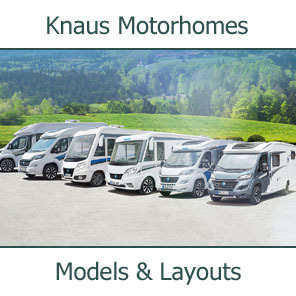 On display will be approximately 800 new and pre-owned motorhomes catering for all budgets including entry level to top of the range vehicles alongside 1000's of 'must-have' accessories. 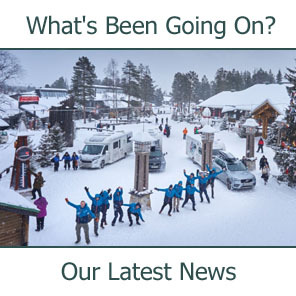 Back by public demand is Variety Night which will include acts such as Marty Wilde and The Wildcats, The Grumbleweeds, Jimmy Cricket, Keith Harris & Orville and Tameka Jackson who will perform a tribute to Diana Ross. 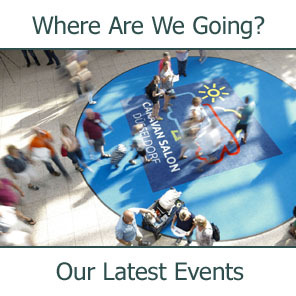 Variety Night is sure to sell out so make sure you book your tickets when you are booking your weekend away.